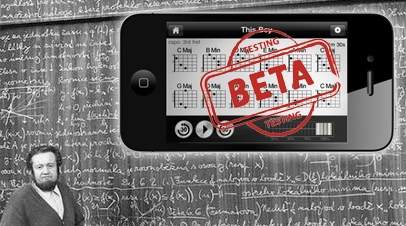 Beta testers wanted to test improved Chord Detection algorithm! We would like to invite existing users of our Chord Detector app to beta test our updated Chord Detection algorithm. The updated algorithm runs much faster and has a much lower CPU and memory consumption than our previous algorithms. Most importantly it also produces more accurate results without the need to tweak settings. 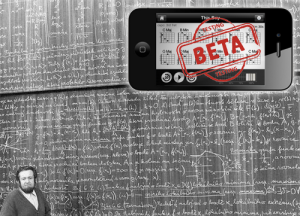 So if you are an existing Chord Detector app users and would like to try out the new algorithm please contact us and we will send you the details.